Is there makeup that causes acne? I’m sure we’ve all heard it before time and time again about how makeup is the reason for acne, but is it true? We reached out to a derm to find out. Ever been in this situation? You get a breakout and the first thing you do is cover it up with makeup? Then your acne heals and you use even more makeup to cover up the scars left behind? This can be an endless, vicious cycle, especially if that acne could be worsened by the makeup you’re using. 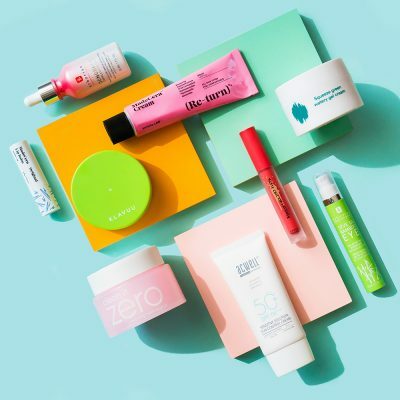 We reached out to dermatologist Kavita Mariwalla to get the scoop on whether your makeup could really be the culprit behind your acne. So, is it true that makeup actually can cause acne? “Makeup is often comedogenic or acne-forming, so yes this is true,” says Mariwalla. Quick recap: Comedogenic means that makeup can often have acne-triggering or pore-clogging, ingredients which can then lead to breakouts. When your acne is caused by your makeup, it’s actually referred to as acne cosmetica. This form of acne is incredibly hard to decipher from other types since it will look exactly the same but the causes are different. 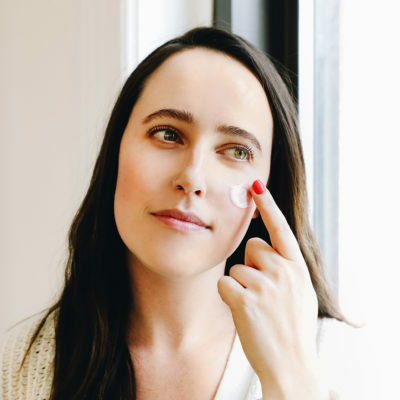 If you notice that every time you put on makeup you experience comedones, pustules, or papules, it may be time to switch up your makeup products. So how can I wear makeup if I have acne? I know this is probably frustrating to hear since it would be much easier to know exactly which ingredients to avoid, but makeup is similar to skin care in this regard. 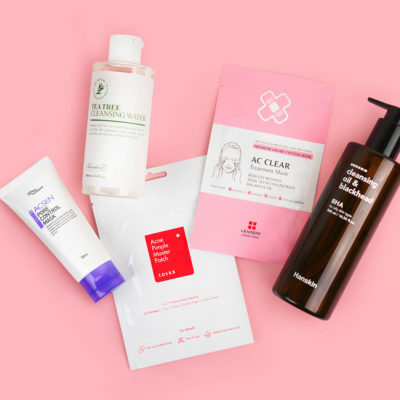 You really do have to go through a trial-and-error process to figure out which products will work well for your skin type. Mariwalla does suggest “avoiding heavy cream bases or very high pigment and occlusive makeup” and instead reaching for more lightweight BB and CC creams. These are unique forms of makeup because they essentially combine skin care and makeup in one so brands usually really take your skin into account when formulating these products. 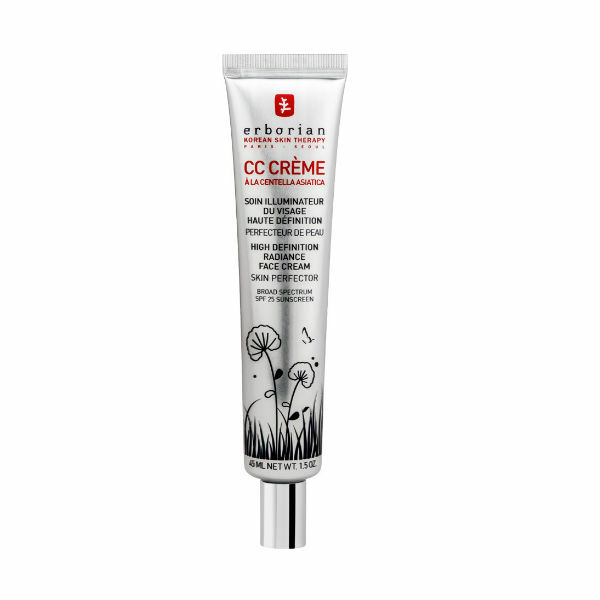 A great one to sample is the Erborian CC Creme, which is actually formulated with centella asiatica, an ancient plant known to calm inflammation, stimulate cell growth, and even boost collagen production. The lightweight formula won’t clog pores and instead will leave your skin looking more even, hydrated and radiant. 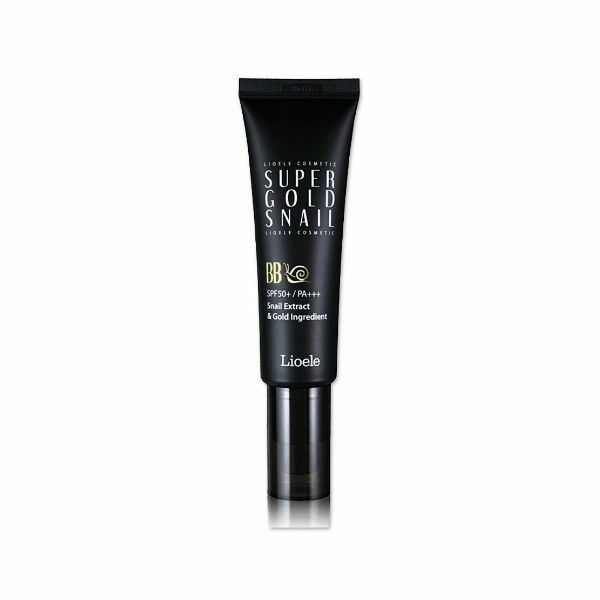 If you’re dealing with active acne then the Lioele Gold Snail BB Cream is a great choice. It’s infused with snail mucin, so it not only covers up any imperfections but also helps heal them. Plus, it has SPF50 protection so you can cover imperfections, heal acne, and protect it all in one easy-to-use product. 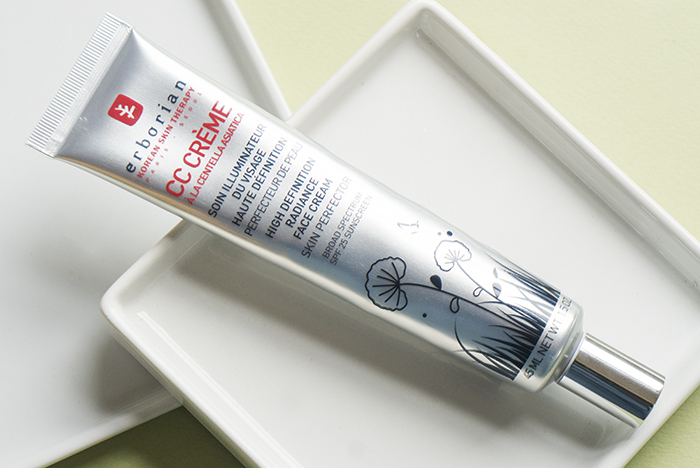 If you’re concerned with larger pores and oily skin, then you might want to give the My Skin Mentor Dr. G Perfect Pore Cover BB a try. 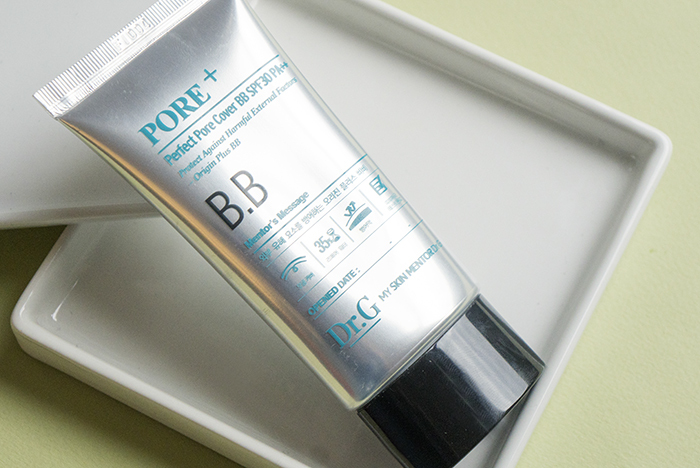 This BB cream is meant to provide even coverage while blurring pores and keeping excess oil in check. It has centella asiatica leaf water and niacinamide which help to heal acne and brighten the skin while various botanical ingredients, like grapeseed and jojoba seed extract, balance skin’s moisture level. It’s also important to keep in mind when it comes to makeup-related acne that sometimes the culprit may not even be the makeup itself but rather the fact that you’re not cleansing it off properly. You can be using healthier makeup products like BB and CC creams but if you’re not cleansing properly at the end of the day, you can leave your skin susceptible to clogged pores. 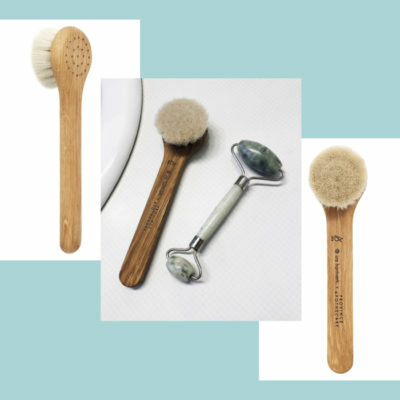 Cleansing your skin is an essential part of your routine because it will get rid of any acne-causing bacteria, so make sure to double cleanse on a regular basis if you wear makeup a lot. For acne-prone types, a great combo to try is the Banila Co Clean It Zero Purity and the Missha Near Skin pH Balancing Cleansing Foam. 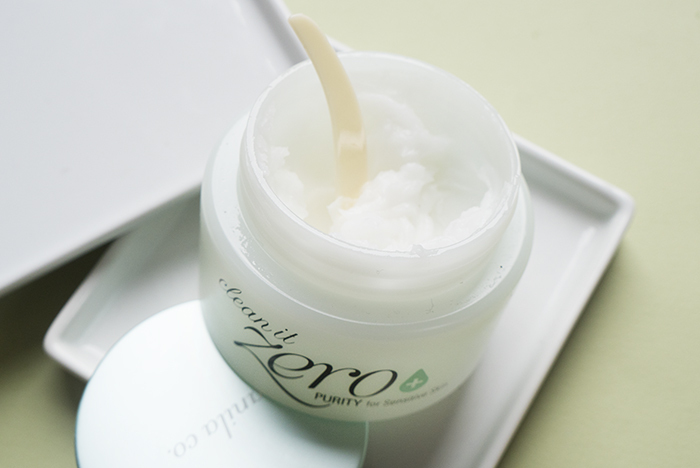 The Banila Co Clean It Zero Purity is an alternative to the popular Clean It Zero but this one is made with sensitive, acne-prone skin in mind. It’s formulated without artificial coloring, synthetic fragrance, alcohol, parabens, mineral oil, or any other ingredients that are likely to trigger acne. Follow that up with the Missha Near Skin pH Balancing Cleansing Foam, which is a gentle, sensitive skin-friendly cleansing foam packed with a saponin complex and mineral water that will leave your skin feeling cleansed but also hydrated and supple. 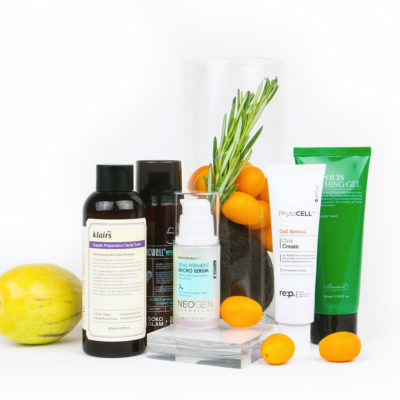 This makes it perfect for acne-prone types as it won’t irritate the skin or promote more breakouts. While it’s true that some ingredients commonly found in makeup can cause acne, it doesn’t mean you have to kiss it goodbye for good. Instead, reach for skin friendly BB or CC creams, which are formulated with your skin in mind. If you experience any reactions, pay attention to what ingredients they contain so that next time you can choose products without those and see if they work for you. + What ingredients have you marked down in makeup that causes acne? Share your advice in the comments below!